Zhao Changpeng, the CEO of popular crypto exchange Binance, said that the initial coin offering (ICO) model is preferred to venture capital – even with the risk of fraud. 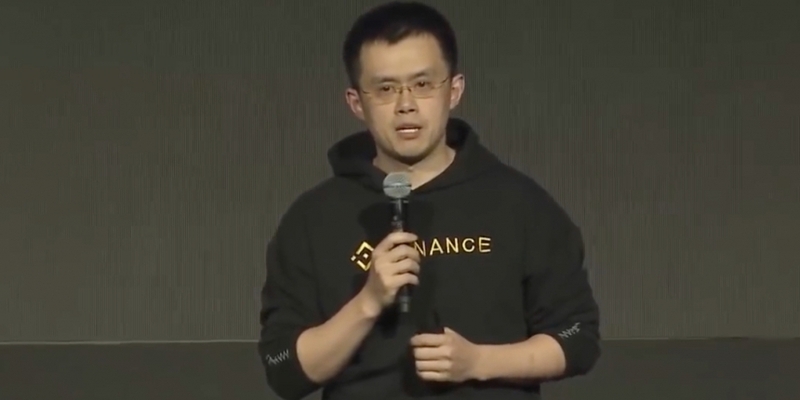 It’s a notable statement, considering Binance’s position as one of the world’s largest crypto exchanges. Nor is it perhaps surprising, given its 2017 token sale as well as the exchange’s recent spat with U.S. VC firm Sequoia. As reported previously by CoinDesk, Zhao was sued by Sequoia in Hong Kong for allegedly speaking to other investors while in talks about a possible capital injection to the firm. What’s more, he argued that most of those putting their money in such tokens are aware that they may not succeed in the long run.